I’m sure you can agree that most homes in America would benefit from a professional spot carpet cleaner. The occasional spot carpet cleaner can save you from the worst carpet disasters in no time. 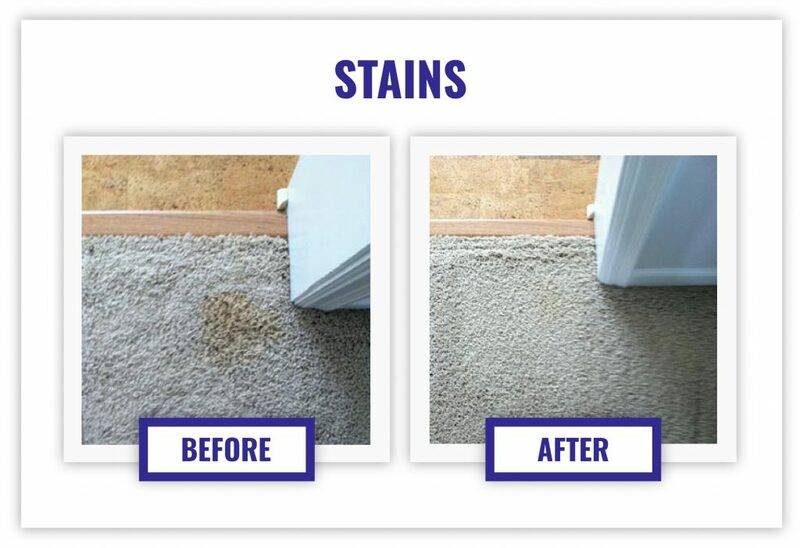 Blood, vomit, pet stains, nail polish, and red wine are no match for Advanced Carpet Restoration’s professional spot carpet cleaning technology. If you share your home with children or pets, you will eventually be faced with a formidable carpet disaster that can only be conquered with professional services. Most tough stains and spots are easily removed with Advanced Carpet Restoration’s special treatment cleaning. Our professional technicians are trained to use our cutting edge equipment and materials that can take care of virtually all spots and stains. Read on to learn more about our cleaning techniques, as well as some past disasters that we were faced with. A. The cleaning industry and the carpet mills suggest that it should be done annually. If you have kids and/or pets, every six months is a good idea-especially if you have both. Can you guarantee ALL stains will come out? A. No. It`s impossible to do that. There are too many factors involved such as: Discoloration from pet stains, food coloring, wood stains from water damage, etc. What you should expect is a very significant improvement from the cleaning since most elements being removed are grease, oil, dirt and most beverage spills. It`s very possible to remove almost, if not all stains, but difficult to promise. It all depends on how much of the elements the carpet fiber is going to release. Part of the technicians` job is to set your expectations during the estimate so you know what to expect after the cleaning. A. We have truck-mounted units that we will use in most homes and high performance portables for apartments, condominiums, commercial, as well as some homes.